Marble is widely used to create an elegant look for benchtops, fireplaces and flooring. When marble is properly maintained it will look luxurious for many years, enhancing your home’s beauty and value. Marble is a relatively soft stone that forms within the earth’s crust via the process of metamorphosis. It is not a layered stone, like slate, which actually makes marble a type of rock, specifically classified as “non-foliated metamorphic.” Marble is mostly formed when limestone reacts to the extremely hot temperatures existing underground, and not as a result of directional pressure. When polished marble is newly installed it is basically raw and since there is nothing protecting the surface it is prone to being scratched and marred from foot traffic and it will also become easily stained. 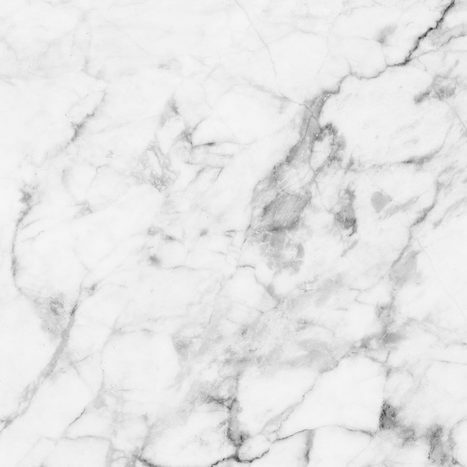 This is why marble needs to be protected if you want to maintain its beauty and lustre. 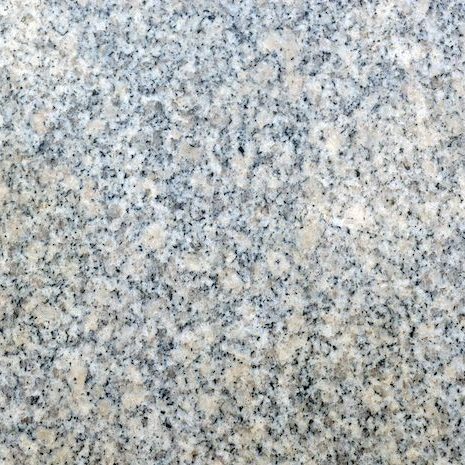 Although granite looks very similar to marble in many respects, granite has to be treated differently because it is not rock, it is an igneous type stone. Granite is classic in its beauty, more durable than manmade engineered stones and keeps its lustrous colour and finish longer as well. It takes a very highly skilled expert to work with granite, especially if it is polished granite. Granite does not attain a polish if only buffing compounds are used, but instead it needs to undergo the painstaking process of diamond honing, a very precise series of mechanical steps that ultimately achieves a polish. Nu Life Stone Care uses a very specialised granite polishing technique that increases the level of shine by 20%. We also use a method that fills micro fissures in the stone, which can easily gather bacteria if not filled in. When it comes to granite, we are experts at scratch removal, stain removal, sealing (impregnating), seam work and repairs. We do it all and do it beautifully. Engineered stone was first introduced in the late 1980s, and is often referred to as manufactured or man-made stone. It is made from a composite material of crushed stone with an adhesive that binds it together. The adhesive used is typically a polymer resin, although some newer versions are using cement mix. In producing these engineered stone products the stones they usually crush are quartz and marble. Most engineered stones are made to closely resemble the look of the most popular colours and textures of natural stones, with granite being the most popular look replicated. The leading brands of engineered stones in Australia are Caesarstone, Essastone, Silestone, Han Stone, Trend Stone and Smartstone. Limestone is a versatile sedimentary stone that works well both indoors and outdoors. 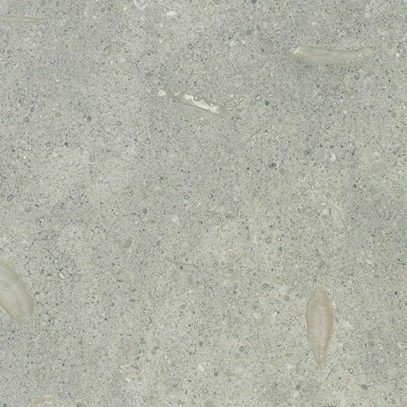 Limestone is fundamentally neutral in appearance while being quite unique due to the fossils and other types of inclusions embedded in it. Due to its high content of lime and calcium, Limestone can very easily become etched when it comes into contact with acids, like red wine, lemon juice or vinegar. Travertine is a sedimentary rock that forms as the result of deposits from mineral springs, hot springs especially. Travertine forms in a variety of colours, including white, cream, tan and a number of rusty shades with a unique concentric or fibrous looking appearance. 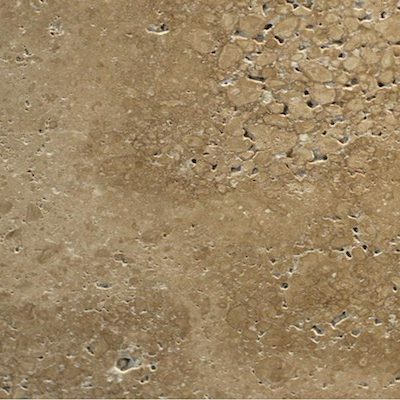 Travertine is typically imported from Italy to be used in building floors, footpaths and patios. 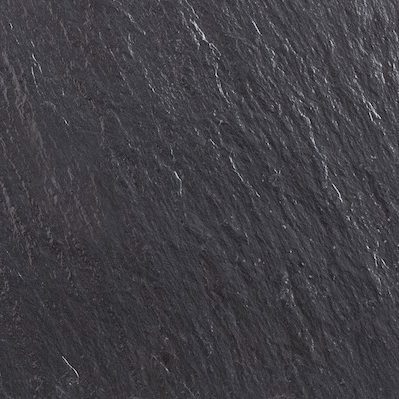 Slate is a finely grained type of foliated metamorphic rock created through a form of low-grade metamorphism of shale or mudstone in certain regions. Slate is quite beautiful and has become popular as a roofing material, for flooring, around ponds and swimming pools and as wall cladding due to its durability and appearance. Nu Life Stone Care uses a very unique process to clean slate, which makes the surface appear brand new. Our process is proprietary and it essentially resurfaces the slate without removing its natural cleft finish. 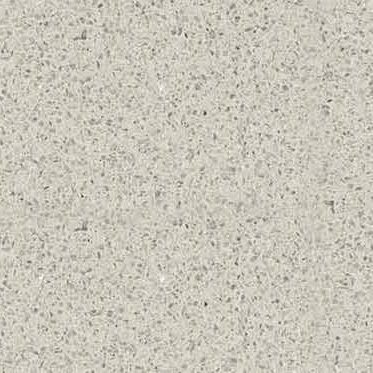 Quartzite is an igneous stone with an attractive sparkle finish. 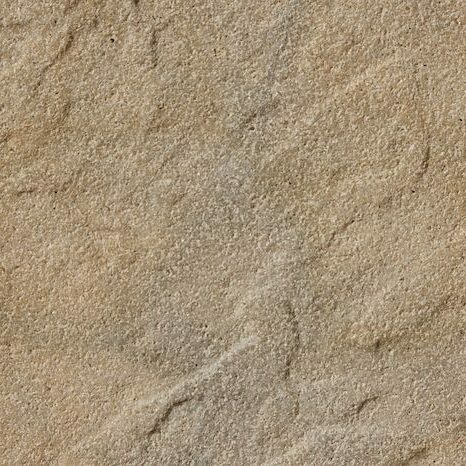 Quartzite is light in colour and forms as a result of quartz sandstone metamorphosing, which comes about when a rock like this undergoes changes in temperature and pressure. 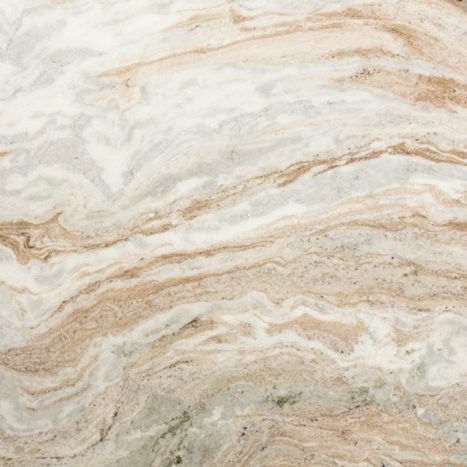 Due to its variations in colour, quartzite has become very popular for benchtops, and because it is so durable it is often selected for building and/or construction applications. Quartzite is found in many areas of the world, but more often in regions that have been or are currently tectonically active. Sandstone is a very versatile natural material, which you will most commonly see around swimming pools and in landscaping and gardens. Sandstone is very forgiving to maintain and will hold up to a lot of abuse. Sandstone forms naturally when grains of sand are compacted together by silica and cement. It can be carved, cut and polished for many different applications. Because it is porous it must be carefully sealed with an effective penetrating sealer. We repair, clean, polish and seal stone benchtops, floors and bathrooms in Noosa, Noosa Springs, Noosa Heads, Peregian Beach, Peregian Springs, Marcus Beach, Buderim, Mooloolaba and surrounding suburbs.